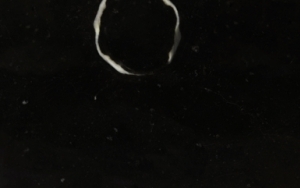 This variety of Kilkenny Limestone® originates in a clear, light bed of the stone. It is bright blue–grey in appearance, its ancient crinoid fossils providing minor tonal variations to the stone. This variety is suitable for many types of finish but communicates a beautiful blue hue when a dry-sanded finish is applied to it. 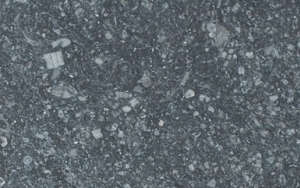 This category of Kilkenny Limestone® product range is a darker shade than the classic blue variety. When a honed finish is applied to this variety, a more dramatic contrast is revealed between its dark background and its component marine and plant fossils, which become a more prominent feature. 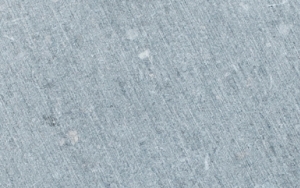 This incomparable variety of Kilkenny Limestone® is a captivating dark shade. It is carefully sourced from special shell or fossil beds, and features relics of ancient oysters which are a particular characteristic of this stone. These large oyster fossils are unique to Irish blue limestone and only found in the Kilkenny/Carlow region of Ireland.